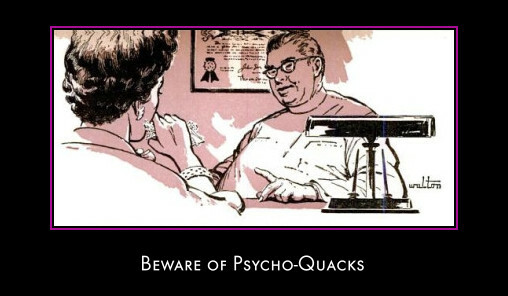 Welcome to the October 2010 issue of the All About Psychology Newsletter. 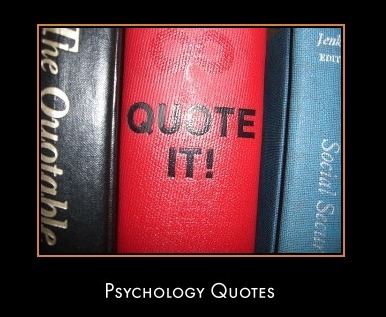 There is now a psychology quotes section on the main website; the aim of which is to compile a categorised directory of quotes that visitors can draw upon either for academic purposes or simply enjoy reading for their own sake. This is very much work in progress but as this section grows you will be able to access quotes relating to human nature and behavior in its many forms, as well as quotes from famous figures within psychology e.g, Freud. Quotes relating to Mind and Prejudice have been posted so far and additional quote categories will be added on a regular basis. You can access the psychology quotes page via the following link. Behavioral economist Dan Ariely studies the bugs in our moral code, the hidden reasons we think it's OK to cheat or steal (sometimes). Ariely highlights fascinating studies to help make his point that we are predictably irrational and can be influenced in ways we can't grasp. 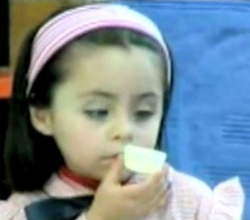 This particular post consisted of a video and follow-up article on classic experimental research into the relationship between delayed gratification/self-control and future success in children. See following link to connect with over 16,000 fellow psychology fans on facebook. This great article from 1957 addresses the problem of phonies and charlatans, how to recognise them and how to tell them from genuine psychologists. An important issue that is just as relevant today. The British Psychological Society's Psychological Testing Centre provides online access to information about tests and testing. 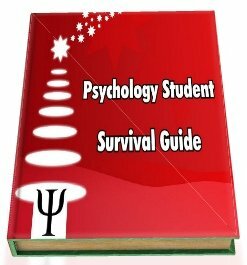 Whether you are a psychologist, a test user or simply somebody interested in learning more about psychology tests, the Psychological Testing Centre is an extremely useful resource. Click Here To Visit The Psychological Testing Centre. 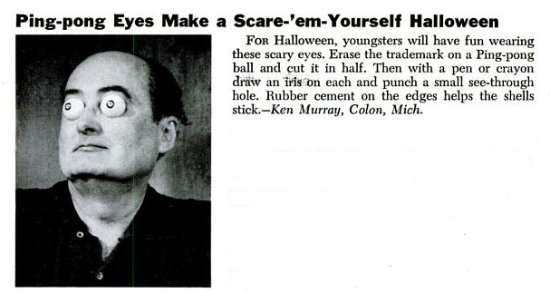 With Halloween fast approaching I thought you would like to see what constituted "scary" back in 1955. Oh how things have changed!